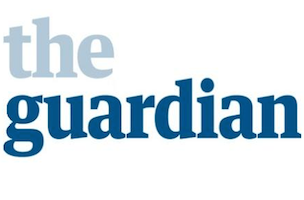 The Guardian US has named Megan Carpentier deputy opinion editor. Carpentier was previously Raw Story’s executive editor and an associate editor at Talking Points Memo. 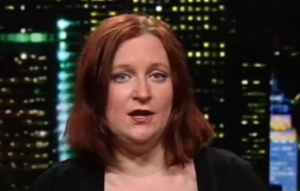 She has also served as an editor at Jezebel and an associate editor at Wonkette. Carpentier’s work has appeared in publications like Us Weekly, The Washington Post, The Guardian and Foreign Policy. Carpentier will join Matt Sullivan at the Guardian US’s “Comment is Free” opinion vertical. She starts April 15.